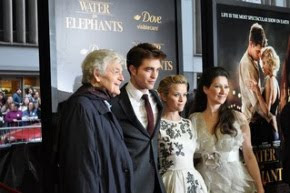 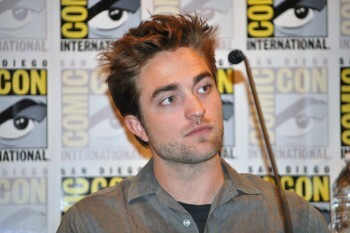 Robert Pattinson News: Toronto Cutie: Why So Serious Rob? 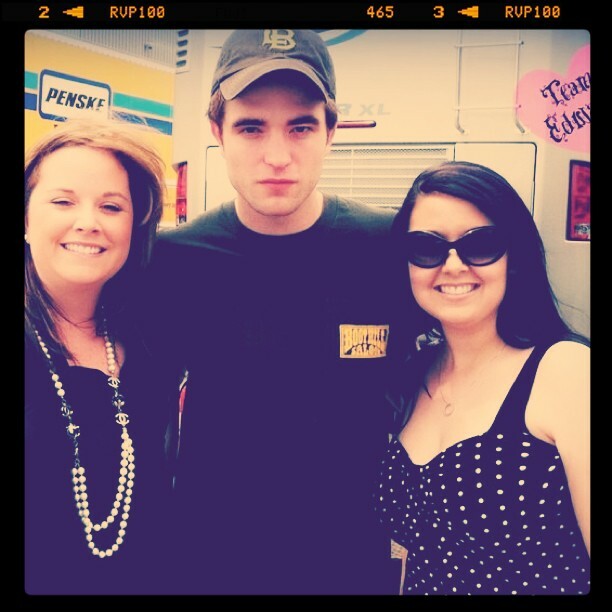 cmc87 shared her pic with Rob, taken while he was filming Cosmopolis in Toronto. Love it!